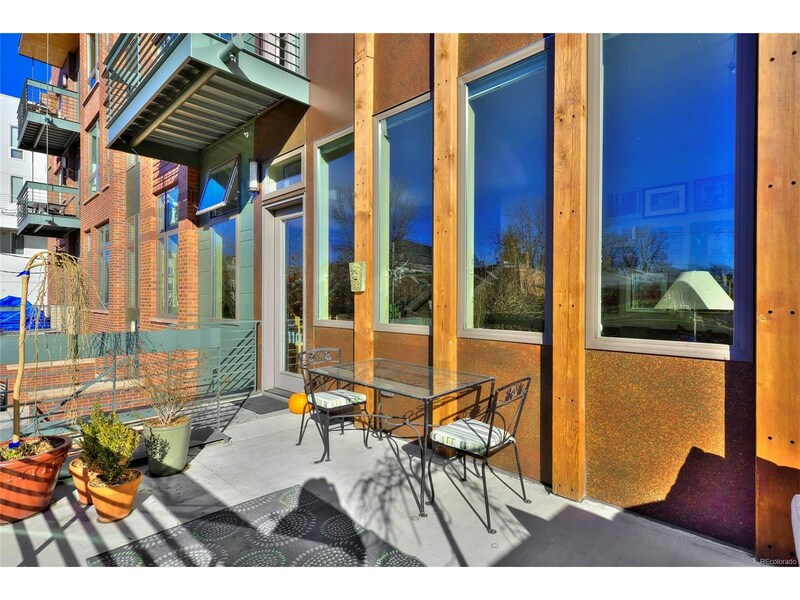 One of a kind unit in the heart of Lower Highland. 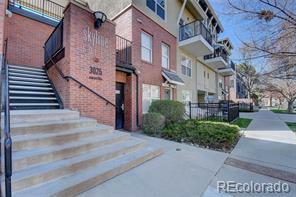 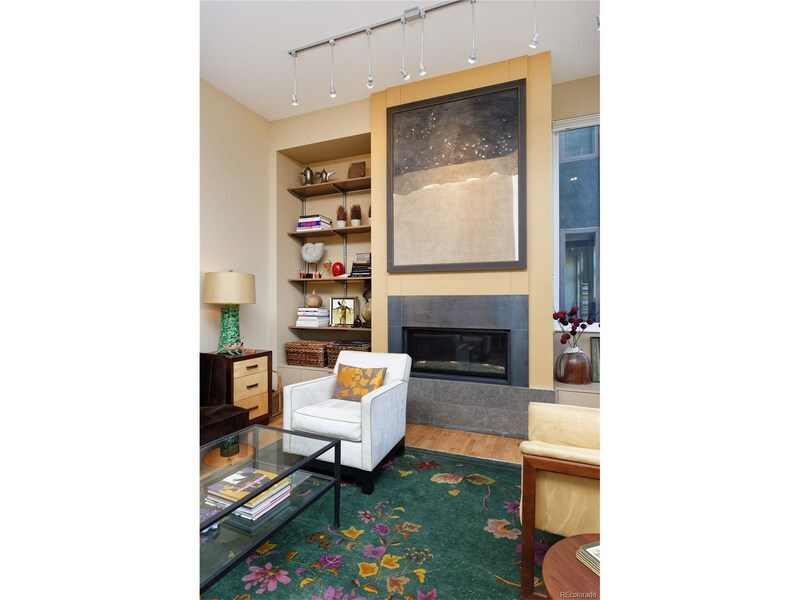 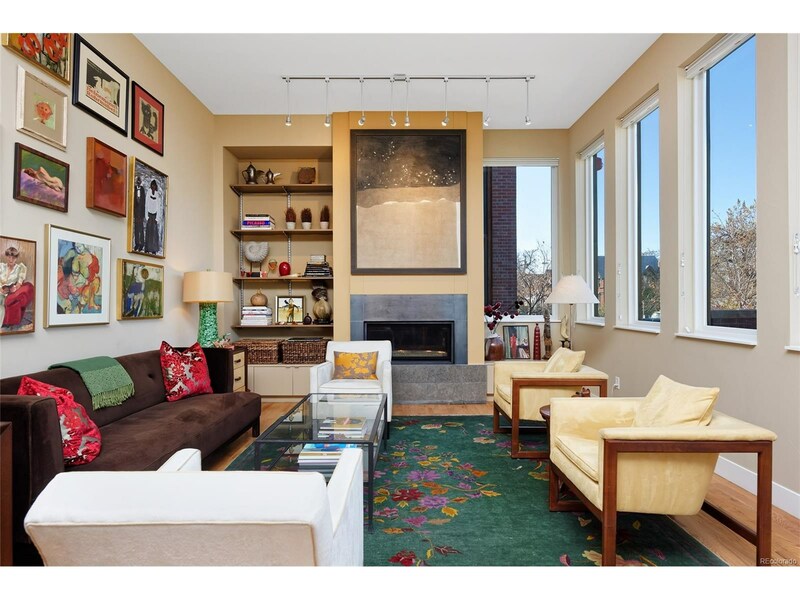 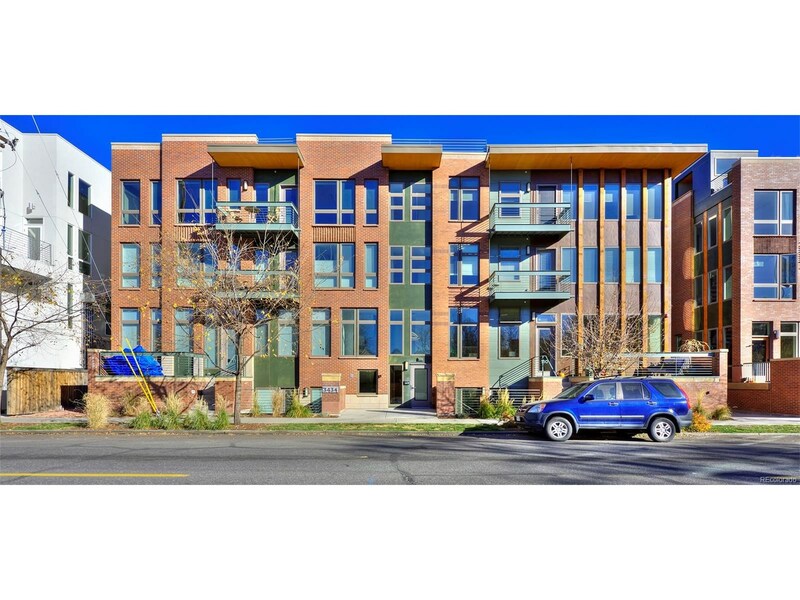 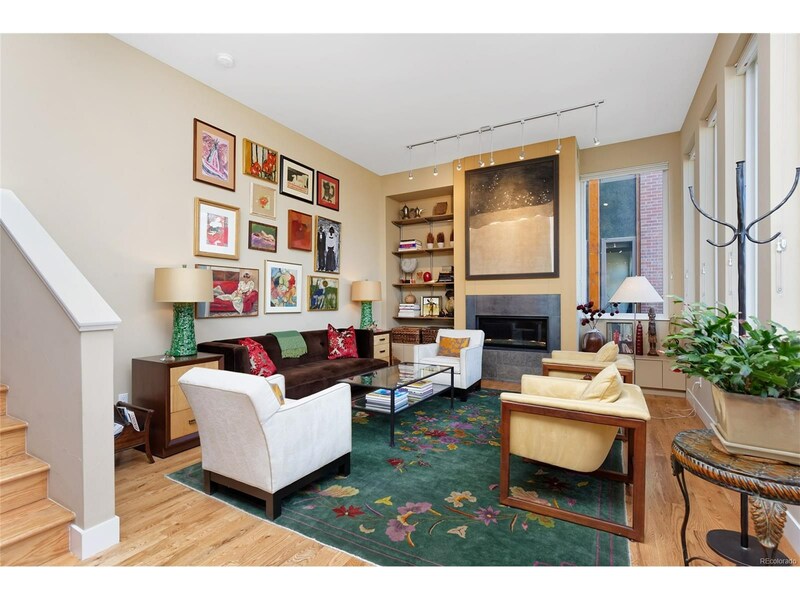 Beautiful corner 3 bed / 2 Bath condo with abundant natural light and top of the line finishes. 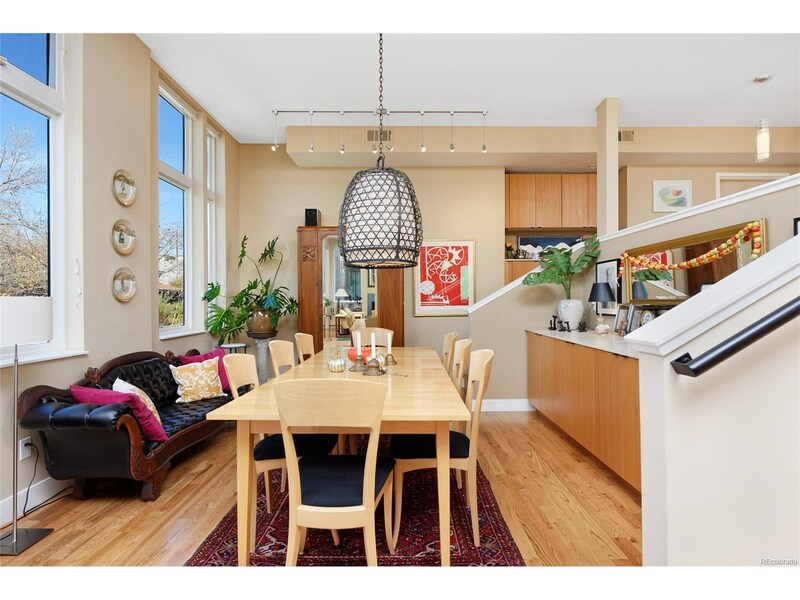 Custom additions include new quartz counters and custom paint. 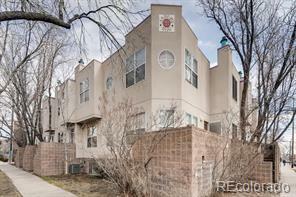 Features include Euro Cabinets, Hardwoods, high end appliances, private access, huge front deck and back patio deck. 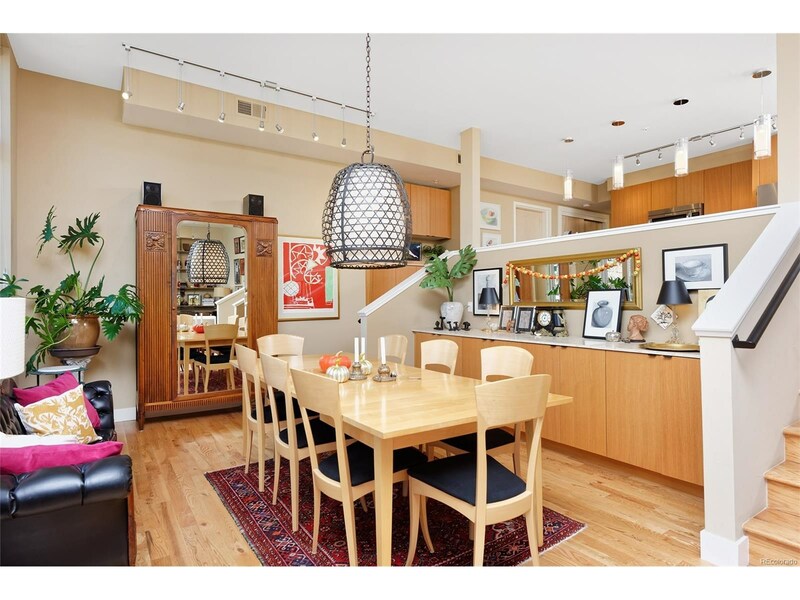 This is a flat style condo with the only stairs from living room to kitchen/bedrooms creating a nice separation of space. 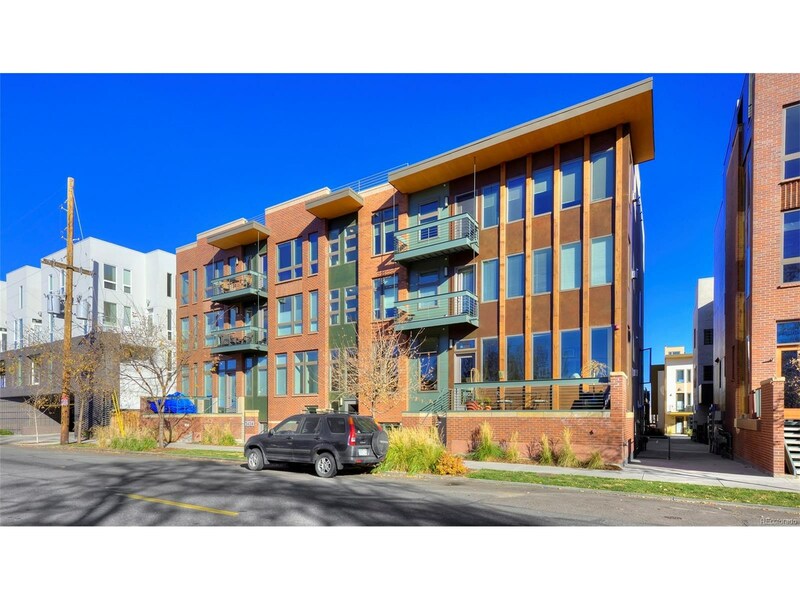 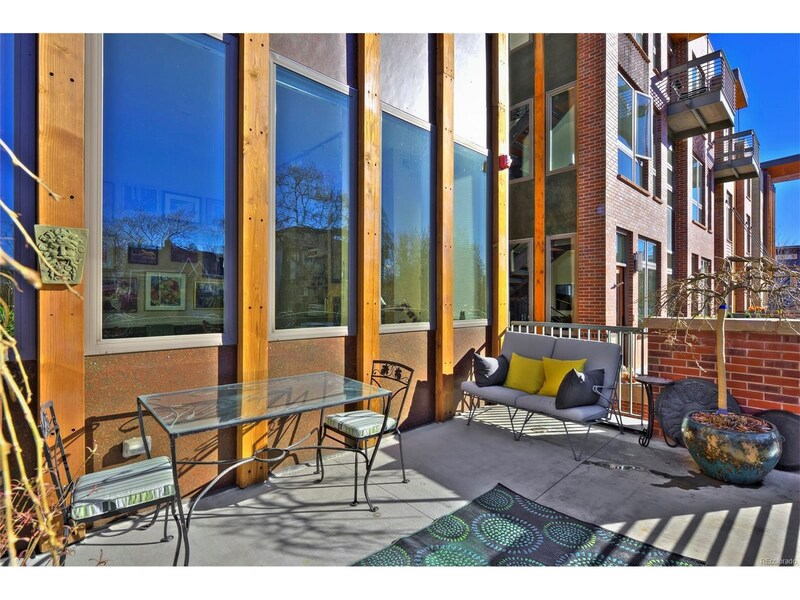 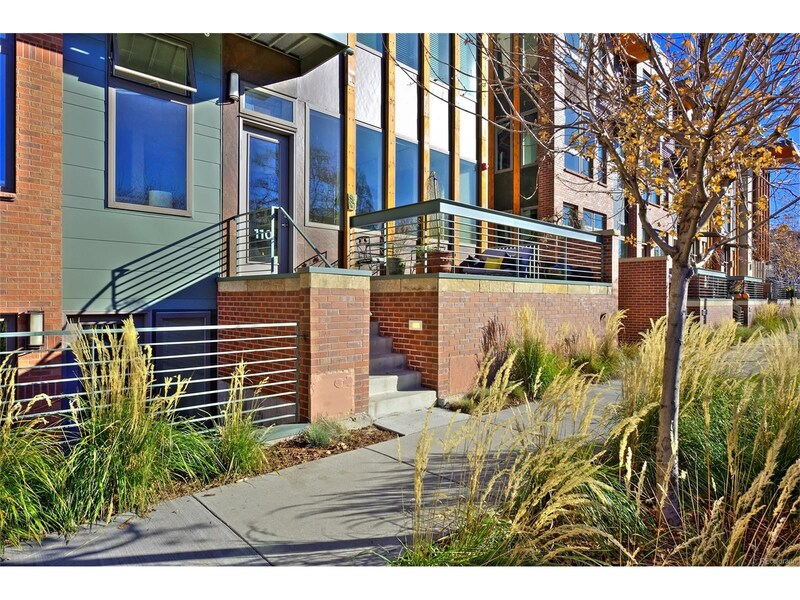 One of the best locations in Denver with access to the best restaurants, coffee shops, butcher shop, and trails.